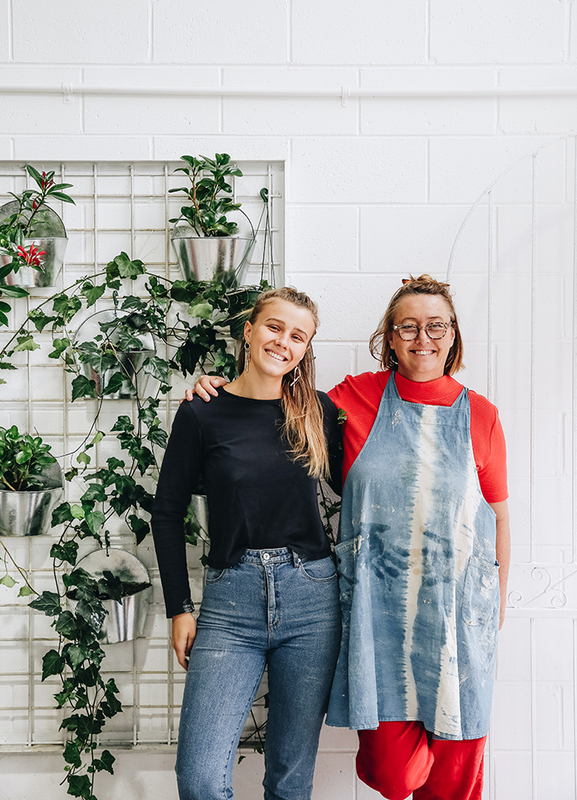 Talented mother-daughter duo Charlie and Mieke De Deyne share their passion for pottery in this lush concept space in Newstead. Meet Charlie and Mieke De Deyne. 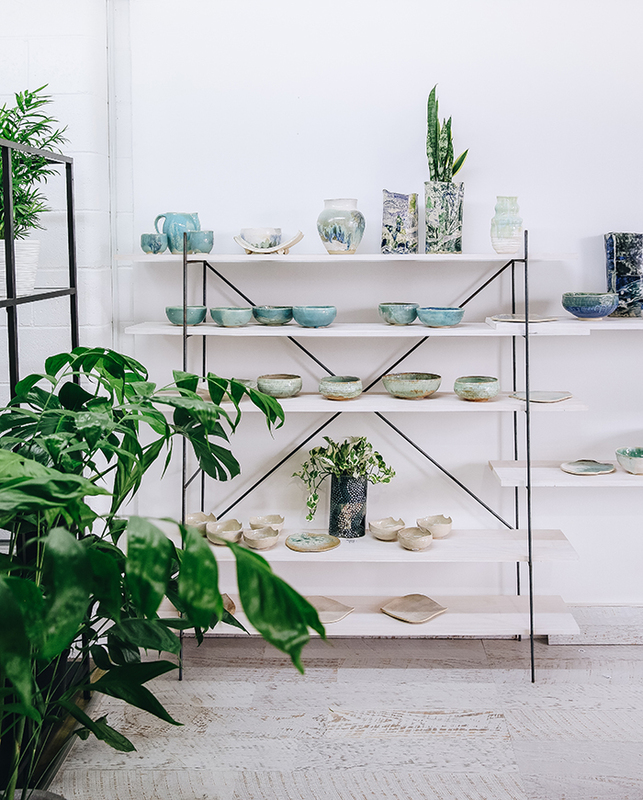 Together, they’re celebrating the art of ceramics with their very own concept space, The Ceramic House, in Brisbane’s inner-city Newstead. 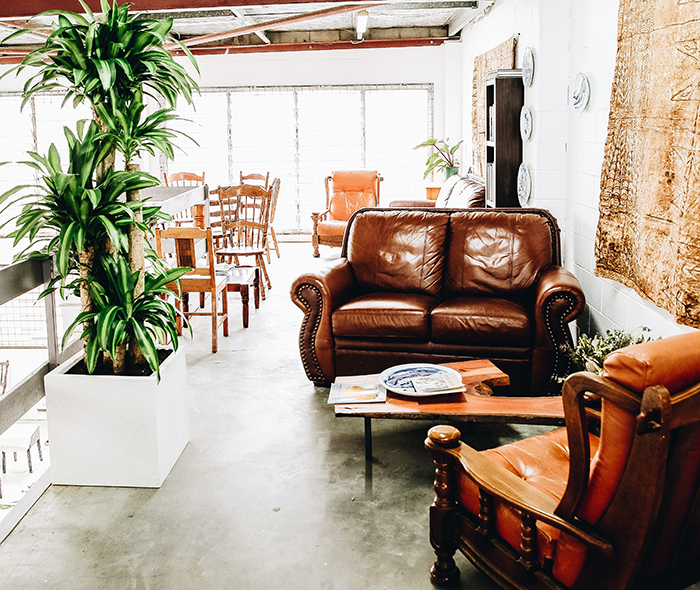 The Ceramic House contains a small boutique selling handmade Mas & Miek ceramics (their own designs), a coffee bar, and a large mezzanine area with lounges, library, and sitting tables. 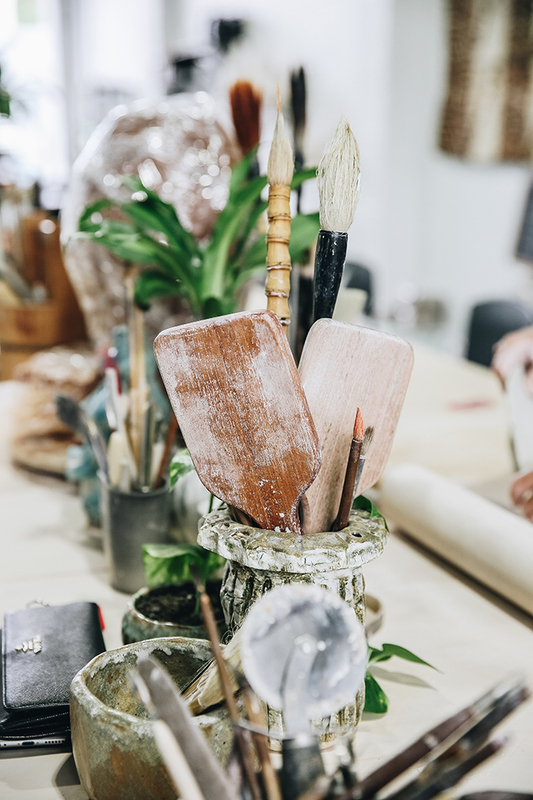 It also has a fully equipped ceramic studio where the duo runs regular classes for beginners through to advanced artisans. The Ceramic House is designed for everyone, from those who have never touched clay before to the pro’s who need a place to work. 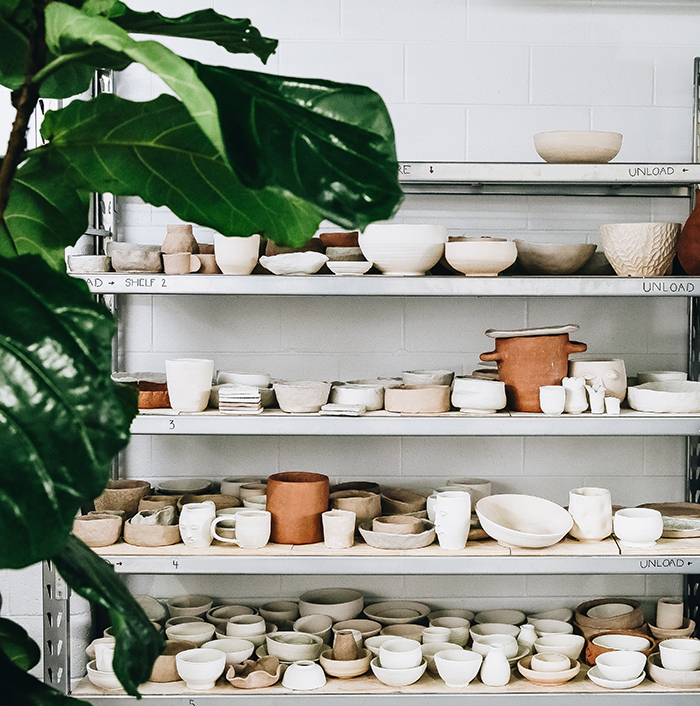 We talk to Charlie about their love of ceramics and why sharing their passion with the masses means so much. 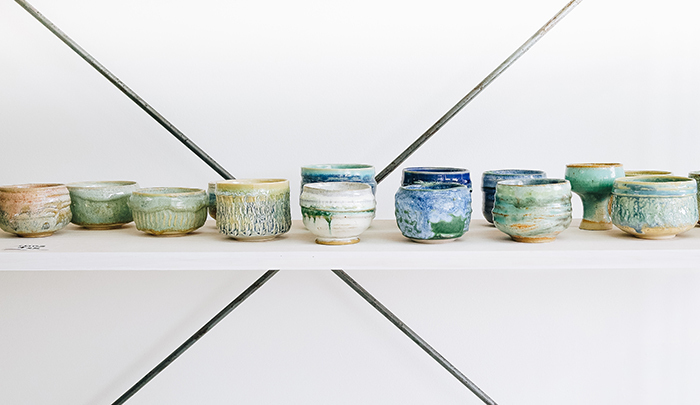 What inspired you to open up a ceramics studio in Brisbane? 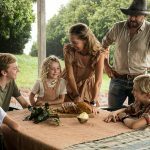 Well, Mum and I always worked together in our Sunshine Coast hinterland studio. And we’re constantly asked by curious friends to come see us work or learn something about ceramics, so we realised we weren’t the only ones enthusiastic about the craft! 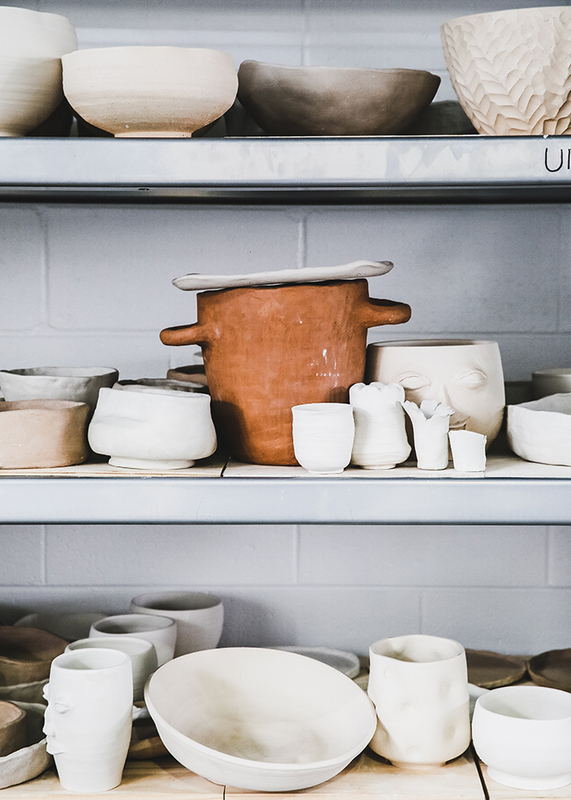 We opened the studio in Newstead to share ceramics on a wider scale and get as many hands into clay as possible. 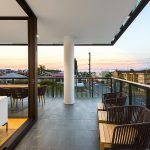 Why did you settle on Newstead? It seemed to fall perfectly for us. We had a firm idea of what kind of space we needed in terms of square metres, natural light, and we wanted a mezzanine level. 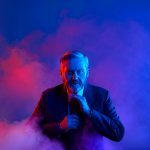 We looked all over Brisbane and fell in love with our space when we saw it. It looked different then, but it had beautiful bones. What brings you the greatest joy when working with students? It makes us so happy to hear students say they look forward to coming into our space. 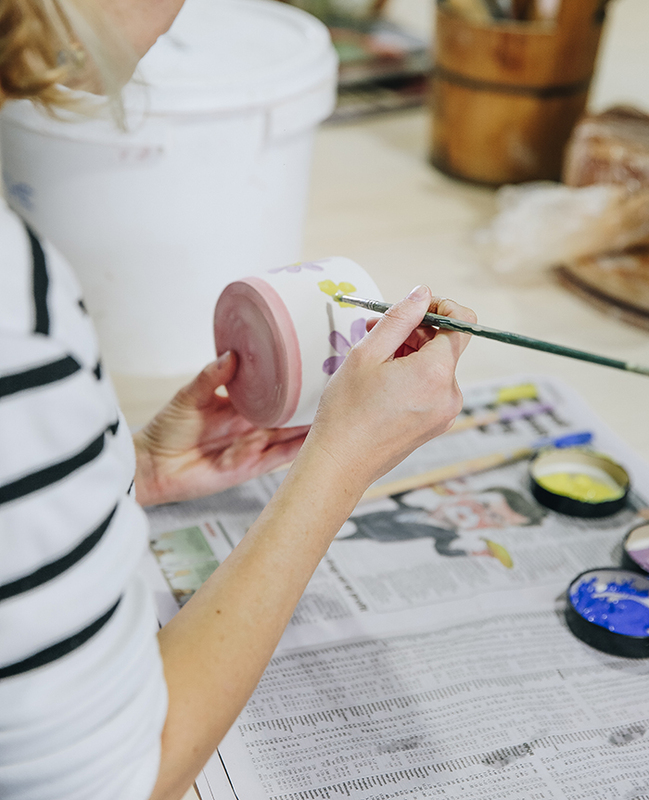 We have people coming in for different reasons, either for a creative outlet, stress relief or just something different, and we feel very proud that the space we’ve created gives people that. It’s a wonderful tactile medium. 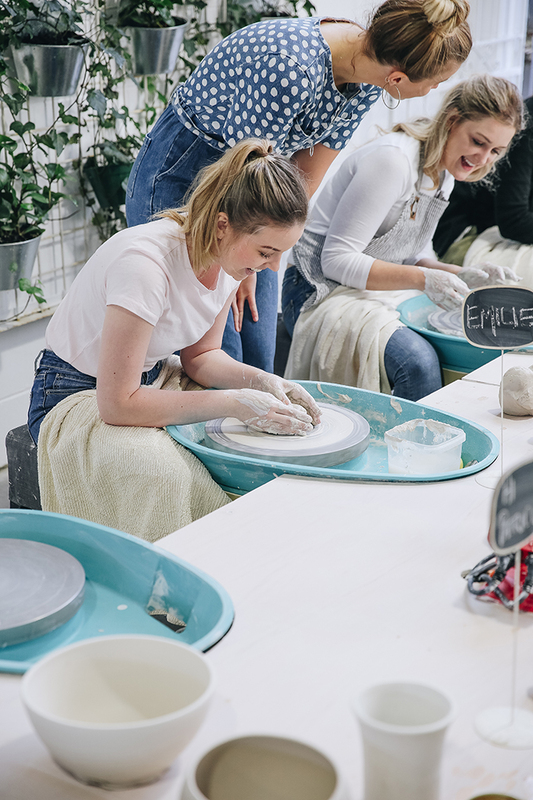 It has endless possibilities – one person could dedicate their whole life to working with clay and still have so much to learn, and we love that. We still learn every day from our students and the new perspectives or ideas they want to put into clay. 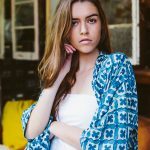 It’s such a wonderful craft to create a studio business around.